Getting Around To Writing 'The Art Of Procrastination' Just because you procrastinate doesn't mean you're lazy. 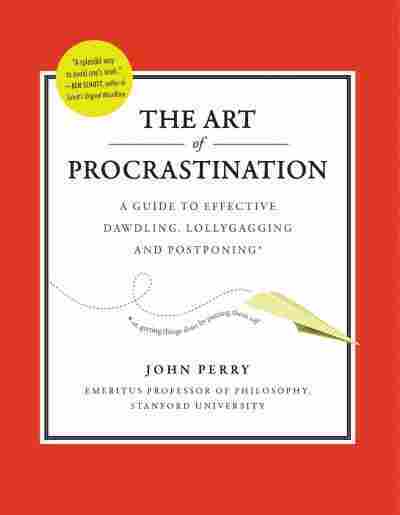 In his new book, The Art of Procrastination, John Perry argues that many procrastinators are actually perfectionists: "My book says, 'Oh, come on, you're not so bad!' "
At the end of July, when NPR's Robert Siegel set off on the longest vacation since his honeymoon 39 years ago, he packed a few books, including the new book The Art of Procrastination by John Perry, emeritus professor of philosophy at Stanford. After two weeks in Delaware, two weeks in Iberia and a week of work in Tampa, Fla., Siegel finally finished it Wednesday night. He says his timing is fitting: The book is 92 small, double-spaced pages. It expands on a short confessional essay Perry wrote in 1996 called "Structured Procrastination." Perry tells Siegel that the essay resonated with people so much that he started to get fan mail. "All this incredibly profound and deep stuff I write in philosophy, at least according to me, really hasn't made the impact that this little essay did," Perry says. So Perry set off to help readers. More than 15 years later, he penned the book. Perry says his book assumes the reader is a procrastinator and is probably not going to change — and that's not so bad. "That impresses me. So, it's a kind of a paradox. If I get all this stuff done, how can that be when I'm a crummy procrastinator? And it occurred to me, well, there's a difference between procrastinating and being lazy — I'm not lazy. I do a lot of stuff, as long as it's a way of not doing something else that I'm supposed to do." 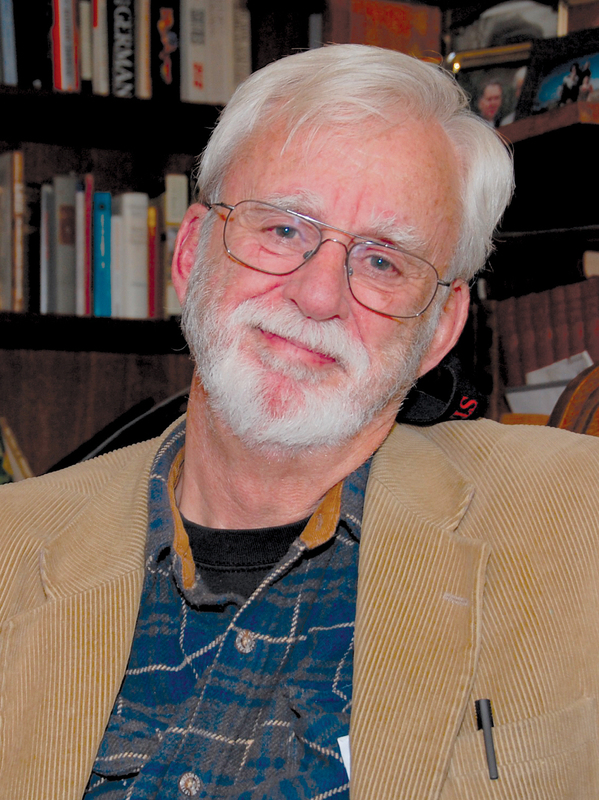 John Perry is the Henry Waldgrave Stuart Professor of Philosophy at Stanford University and co-host of the public radio program Philosophy Talk. On the phrase "task triage"
"I love the sound of that phrase, so I use it even though it doesn't really fit the situation very well. The idea is that a lot of procrastinators are perfectionists. Now, they're not perfectionists in the sense that they do things perfectly — I mean, I've never done anything perfectly. But when I get a new task, I often fantasize about doing it perfectly. You know, the dean wants a memo on what we should do about philosophy in summer school. I'm going to write a memo that Hemingway could have written, and it'll be creative and full of ideas. You set the bar so high in this first rush of enthusiasm, and then you look at the bar and say, 'I'm not going to try to jump over that.' And the procrastination gives you permission to lower the bar: 'Oh, I've got to have this memo in by tomorrow, I guess I'm not going to do all those things I thought I was going to do.' You sit down, you spend an hour or two, you write a perfectly good memo, it does the job, probably the dean never reads it anyway." "I didn't even think I was going to publish the article, much less turn it into a book. A friend of mine sent it off to The Chronicle of Higher Education, and then the Internet came along, and one of my granddaughters started an Internet page for me called 'Structured Procrastination' and put it on there. And to my surprise, I began to get lots of fan mail — you know, a dozen emails a week that were quite touching. They'd say, 'This has changed my life.' One lady [wrote], 'I finally had courage to stand up to my brother, who's been criticizing me about procrastination for years, and say, get lost.' She said, 'By the way, I'm 72 years old.' "